HOUSTON (KTRK) -- The Medical Examiners Office is investigating a body found on the feeder road of the 1-10 East Freeway near McCarty last night. 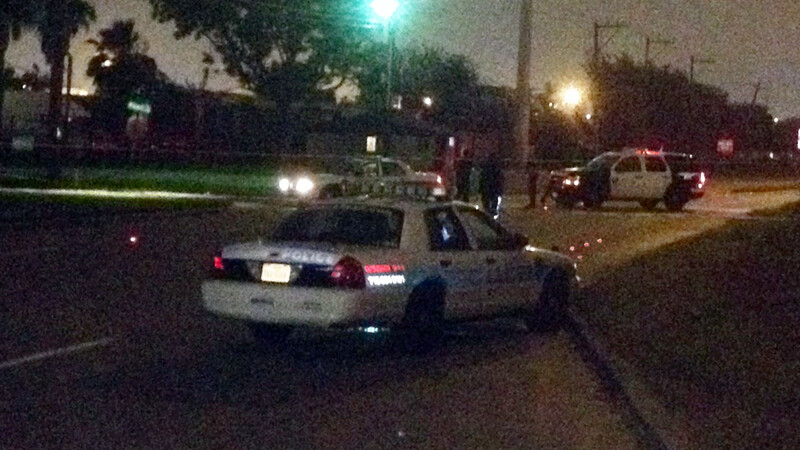 Houston Police say a passerby called 911 just before 10:00pm thinking the man had been hit by a car. When officers arrived, they said the male victim, a pedestrian, was pronounced dead at the scene. HPD homicide investigators initially believed the victim had suffered a gunshot wound to the head. Further investigation determined the victim was struck and killed by a vehicle of unknown make or model. At this time, there are no known witnesses nor suspects. Anyone who may have seen what happened is urged to call the HPD Hit and Run Unit at 713-247-4065 or Crime Stoppers at 713-222-TIPS.